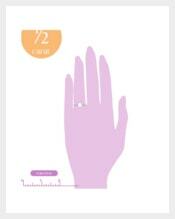 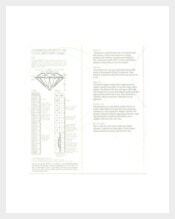 Make sure to buy a perfect and real diamond for you using a Diamond clarity chart. 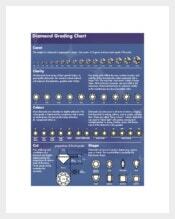 Anyone can see imperfections that a diamond has with the help of the different grades provided by the chart. 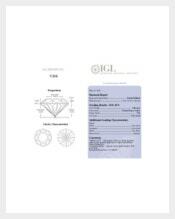 There are pictures for every grade so that you can see with your own eyes how clear your diamond is with or without the presence of inclusions. 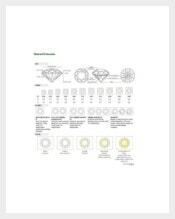 These inclusions are what we call flaws in the diamond. 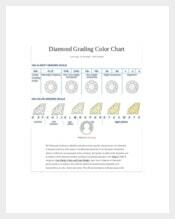 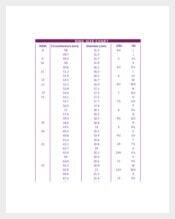 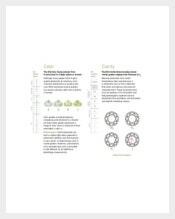 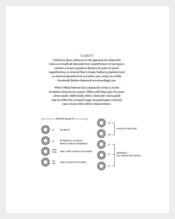 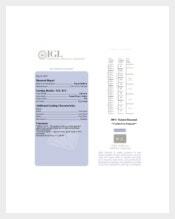 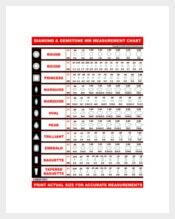 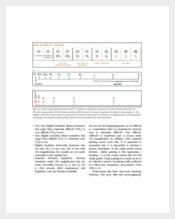 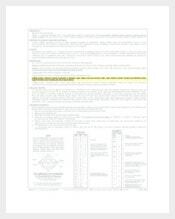 The chart can be downloaded in Word, Excel or PDF format for you to use and measure the clarity of diamonds. 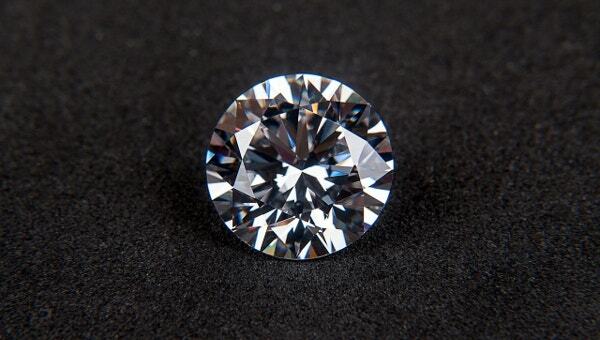 Note that the blemishes in the diamond, the many it is, the clarity becomes lesser.